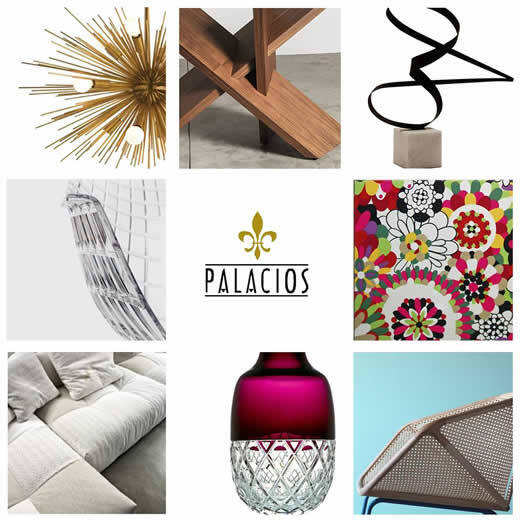 Palacios is a trendy store with timeless furniture! We believe in the quality of our product and the importance of making decisions based on timeless designs. Are you a Design Professional (Interior designer, architect or other)? No, I just love beautiful things.